This Colonial Couture post is by guest contributor Charmaine A. Nelson, professor of art history at McGill University. Her latest book is Slavery, Geography and Empire in Nineteenth-Century Marine Landscapes of Montreal and Jamaica. Hannah Bailey is a PhD candidate in History at the College of William & Mary, where her research examines the interconnectivity between developing notions of race and the expansion of the African slave trade in the early modern French Atlantic. This is her second guest post at The Junto. 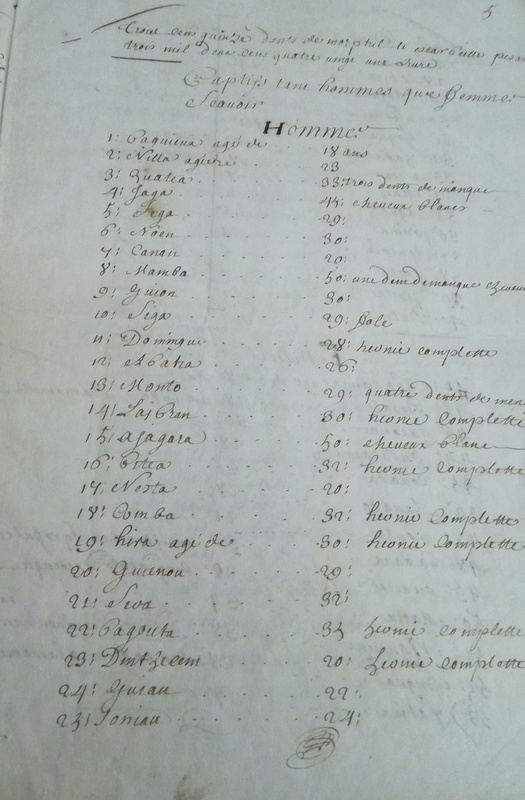 Be sure and read her earlier post on French archives and entangled histories here.